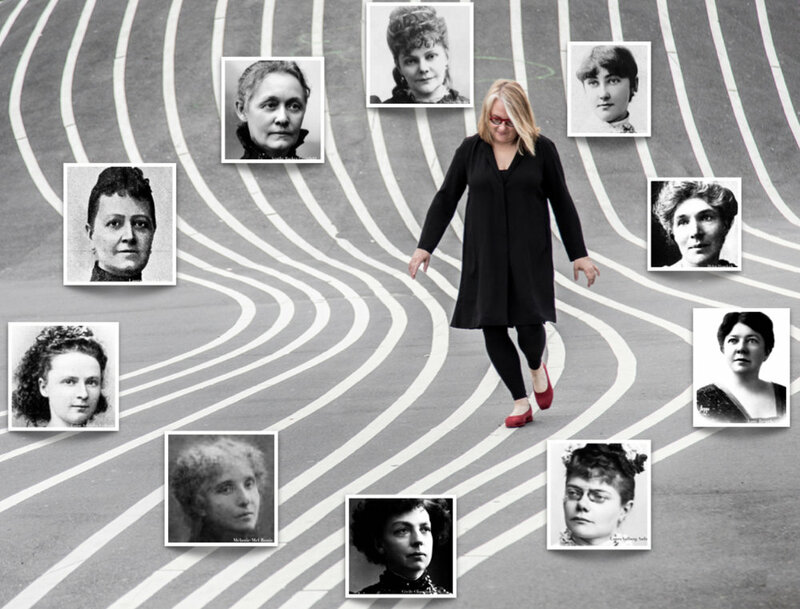 Recitals and recordings shining light on beautiful but rarely heard music by women composers. Check back on International Women’s Day for big news! Volume 1 features 10 composers born in the mid-19th century. Scroll through this page to read about all the various aspects of the project, and to see news, photos, and videos which will be updated frequently.